If you are looking for a cool, safe and clean place with nice staff, right in the centre of the city, this is the hostel you need! 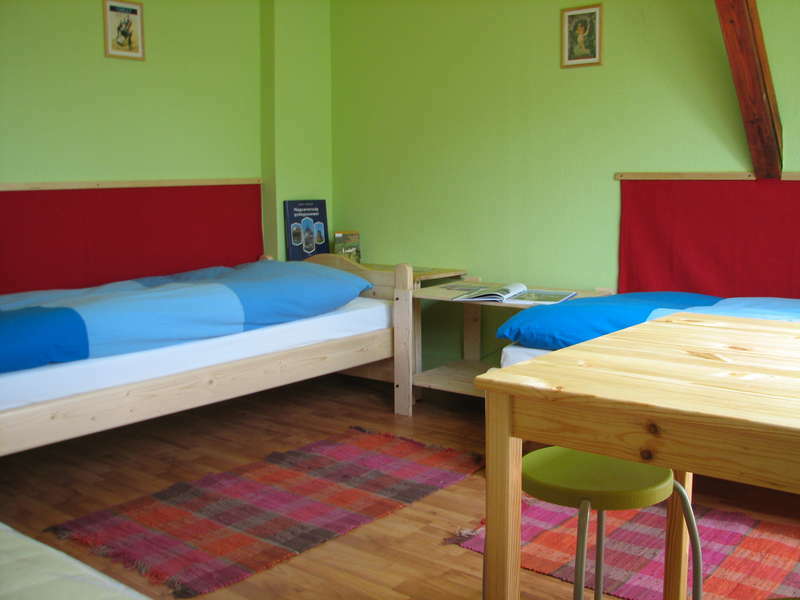 The 7x24 Central Hostel is a new hostel located at Budapest, Deák square, the centre of public transport and entertainment. Here all the three subway lines pass through. you can easily reach all parts of the city. This area also provides a variety of entertaining programmes: the place is rich in pubs, clubs, theatres, restaurants, cinemas, cultural places, all kinds of shops, and the beautiful view of the Danube is nearby, as well. The deposit is required to confirm and guarantee your reservation, the remainder is due on arrival at the hostel. Deposits are non-refundable and form part of your total accommodation cost. Please note that any cancellations must be notified directly to the hostel at least 48 hours in advance of your scheduled arrival time, otherwise the total accommodation will be charged to your credit card. If you cancel any individual night of your reservation, then the deposit for that night will be not be refunded or transferred. 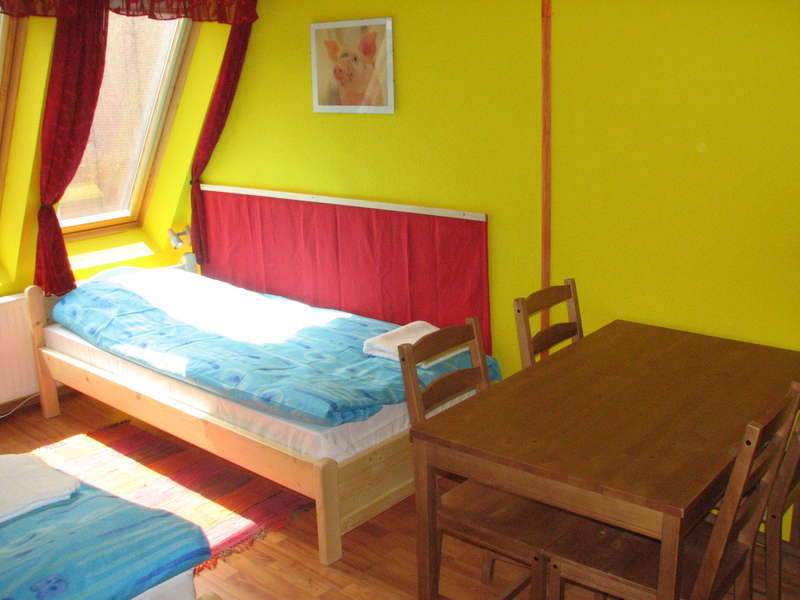 Public rooms located in the hostel are the kitchen, eating room, and sitting room. Check-in time is from 12 AM (noon). Guests are permitted to enter public rooms and booked sleeping room only. Illegal actions in the hostel are strictly prohibited. Smoking is enabled only in private sleeping rooms in the hostel from 2012, based on Act XLI. of 2011. Guest must pay the penalty on official control if smoke in public areas of the hostel. Please turn off all electric devices (including the air conditioner) and close all windows before leaving the hostel. 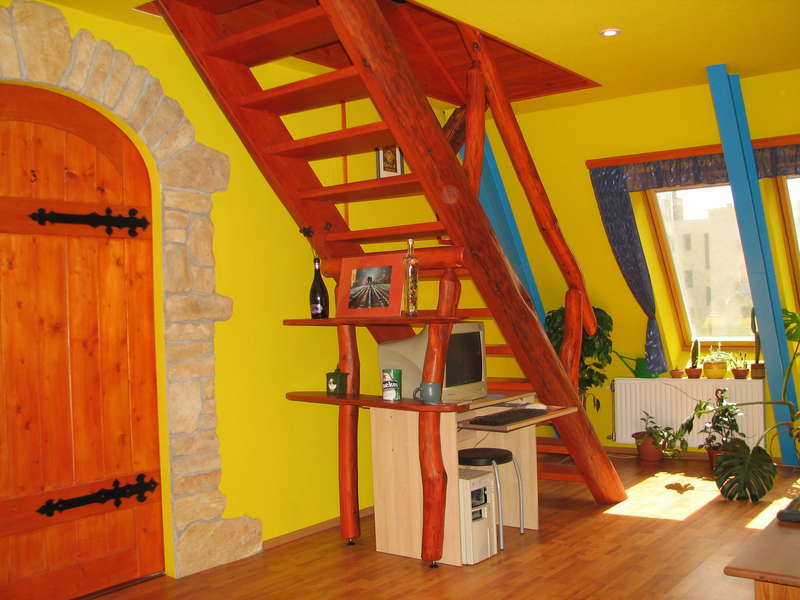 The hostel staff is permitted to enter the guest’s room. Guests can access the Internet by computers located in sitting room, or they can use Local Area Network either by wire or by WiFi network. Illegal internet activity on the computer is strictly prohibited! If there are any problems please contact the hostel staff immediately. In case of an emergency, please contact the police by dialing 107, the fire department by dialing 105, or the ambulance by dialing 104. Guests are free to use all items and utensils located in the public rooms. Please clean all items after use. Guests must not disturb other hostel guests and residents of the building. Guest keeps the hostel rules, which put in rooms and reception. Hostel is not responsible for guest’s valuables placed in the room. Smaller valuables (watch, piece of jewelry) can be placed in the hostel’s safe. A deposit of 5000 HUF or 20 € cash/person must be paid on arrival.